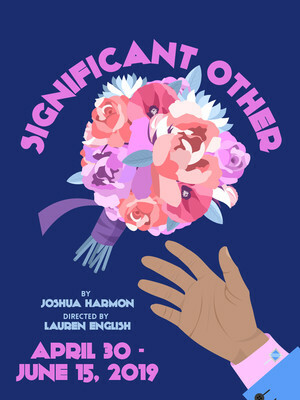 Founded in 2003 by Bill English and Susi Damilano, The San Francisco Playhouse is the Union Square Theatre district's top Off-Broadway company. They are committed to bringing the city the best in inspiring and emerging talent and showcasing quality content. 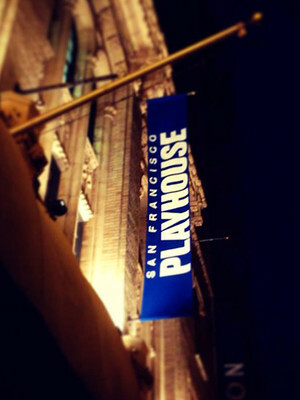 Please note: The term San Francisco Playhouse as well as all associated graphics, logos, and/or other trademarks, tradenames or copyrights are the property of the San Francisco Playhouse and are used herein for factual descriptive purposes only. 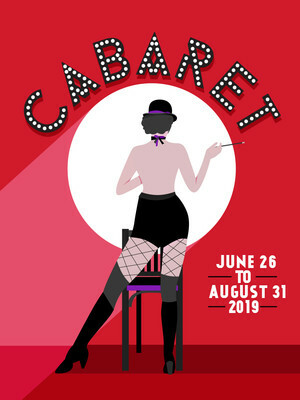 We are in no way associated with or authorized by the San Francisco Playhouse and neither that entity nor any of its affiliates have licensed or endorsed us to sell tickets, goods and or services in conjunction with their events.